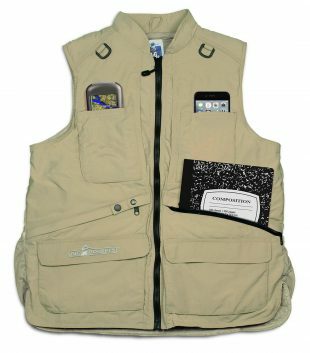 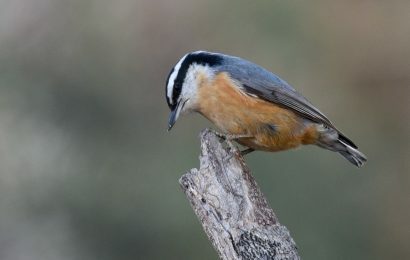 Designed by field birders at the clothing company Big Pockets, this vest features 12 pockets that can hold small items, like a cell phone, notebook, or wallet, as well as large items, including binoculars, field guide, and a tablet. Eight sizes available. Big Pockets also sells the 10-pocket Tropical Vest.